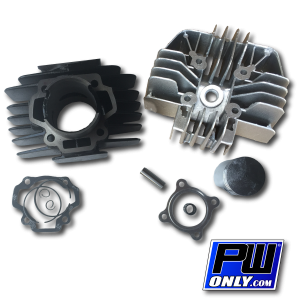 Our PW80 Cylinder and Piston Kit is built to not only replace your original parts, but completely out perform them! Whether you want your PW80 to tear up some casual riding or you want it to finish first in competition, this PW80 Cylinder and Piston Kit is what you need! 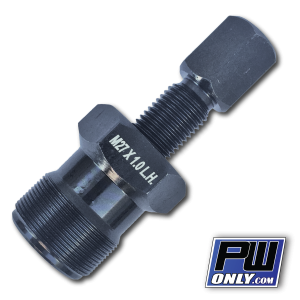 The MSRP for a PW80 Cylinder and Piston Kit is upwards of $250, but ours retails for 120 and is currently on sale for 99.99!!! 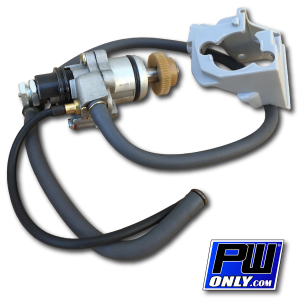 You may have looked at a different PW80 Cylinder and Piston Kit and are wondering which one you want. Well you’re in the right spot to make a great purchase. 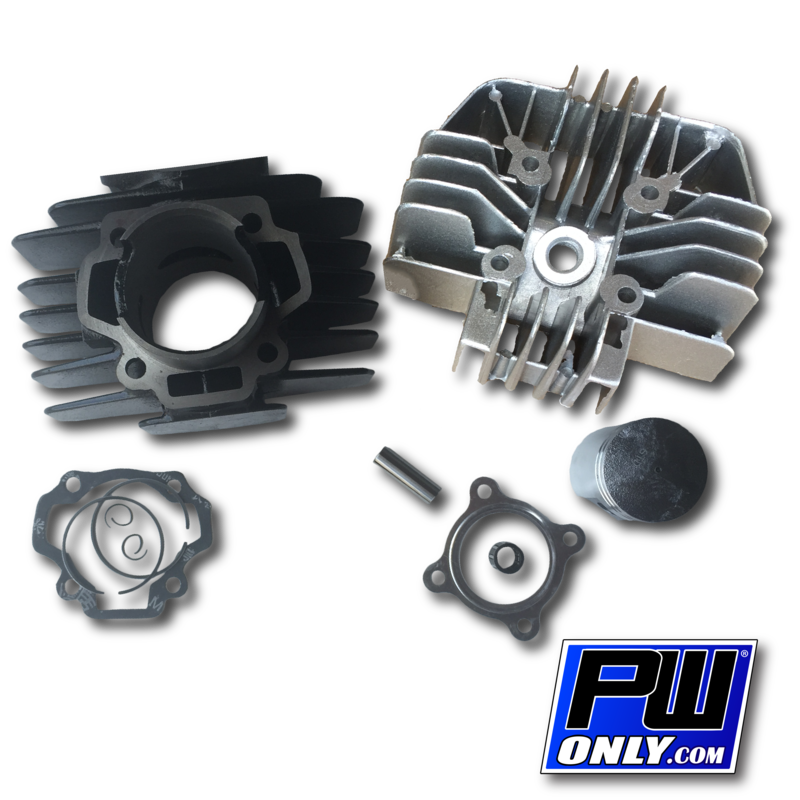 Our PW80 Cylinder and Piston Kit is the fullest and best value kit online, all of our orders are backed by our great customer support and shipped diligently, so that when you go to do your rebuild, your PW80 Cylinder and Piston Kit will be ready to install. 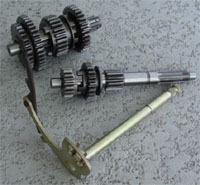 Don’t take a chance on getting a box of damaged parts, and risk your bike sitting in your garage unfinished! 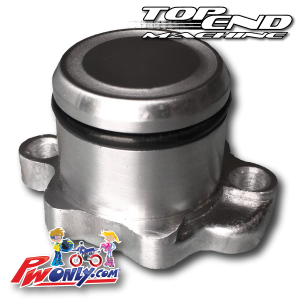 Our PW80 Cylinder and Piston Kit is built to not only replace your original parts, but completely out perform them! 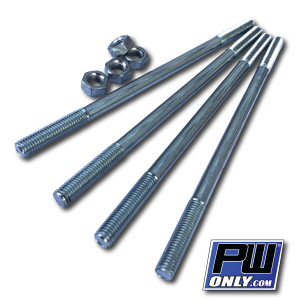 Whether you want your PW80 to tear up some casual riding or you want it to finish first in competition, this PW80 Cylinder Kit is what you need!